It's vacation! That means it's time to relax and explore! 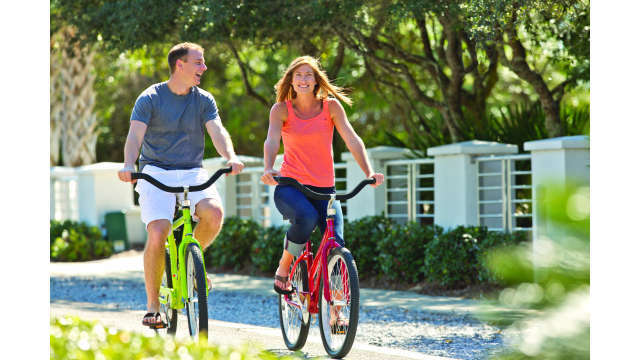 Rent a couple bicycles and check out all Panama City Beach has to offer - from Conservation Park trails to quaint ice cream parlors and outdoor patios.